Cooking fish isn’t as hard as you might think, and it doesn’t have to be fresh. Actually, that “fresh” fish you buy in the grocery store was might have been frozen at some point. I buy frozen white fish from B.J.’s for use in this recipe. 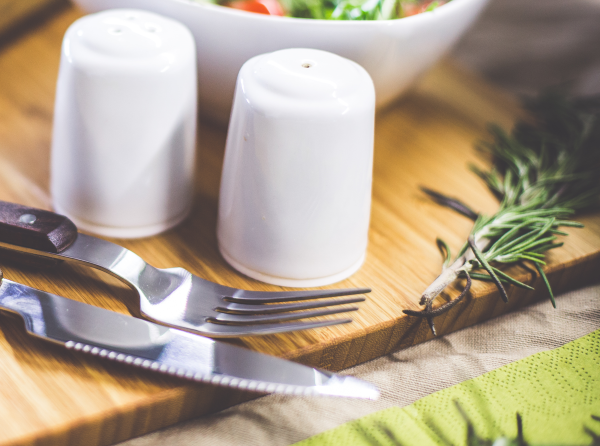 You can use pollack, tilapia, cod or whatever strikes your fancy. I thaw the fish briefly in the microwave or leave it in the fridge overnight. I don’t bother with expensive wine – Charles Shaw from Trader Joe’s works very well. I enjoy a few sprinkles of hot sauce on my fish once it’s finished cooking. Place the fish fillets skin side down in a glass baking dish. Pour the white wine into the baking dish. Lightly sprinkle each filet with salt, pepper and dill weed. 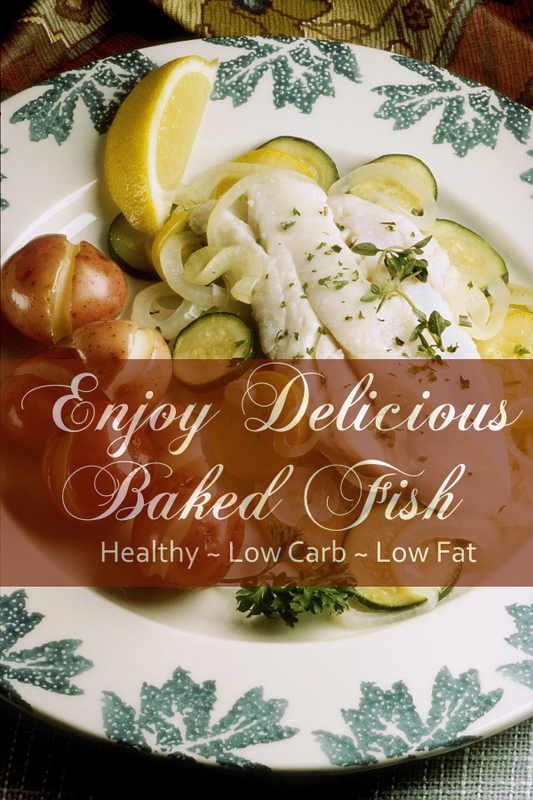 Bake for 15 minutes in the preheated oven or until fish is opaque and tender. If desired, shake a bit of lemon juice or hot sauce over the fish before serving. 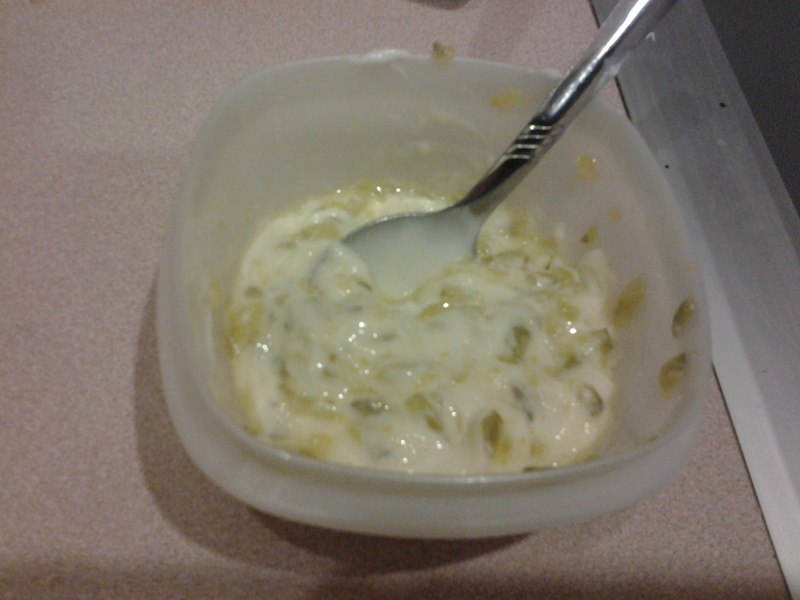 For a low-fat and low-carb tartar sauce, mix 1/4 cup light mayo or Miracle Whip with 1/4 cup dill relish. Free Redbox Movies at 7-Eleven Stores, Limited Time!